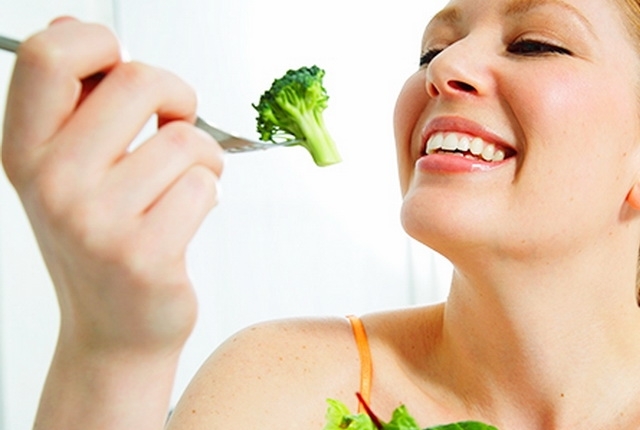 We would all like to be healthy but, have you ever wondered how our diet plays a role in maintaining our immunity? The human body has an immune system that is designed to keep off threats. However, at times it succumbs to various invaders and we fall sick. There is a natural way to boost our immunity. 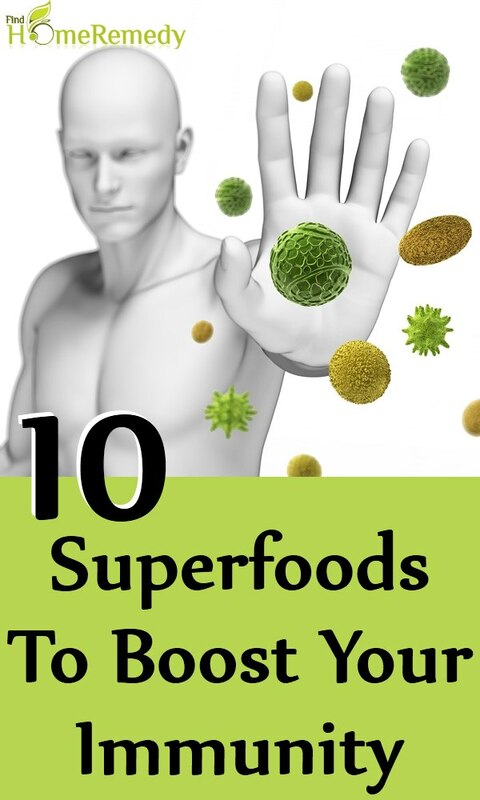 We can do it by including a few superfoods that are known to provide a boost to the body’s immune system. Recent research has shown that a combination of these ingredients in your regular diet can prove to be very beneficial. Packed with essential nutrients, vitamins and minerals, broccoli is a superfood for your body and especially the immune system. Besides, it is a powerhouse of antioxidants that protect the body against infection, thereby strengthening its immunity. Spinach is a superfood for your body. It is a powerhouse of Vitamins, nutrients, minerals and antioxidants that boost your immunity. 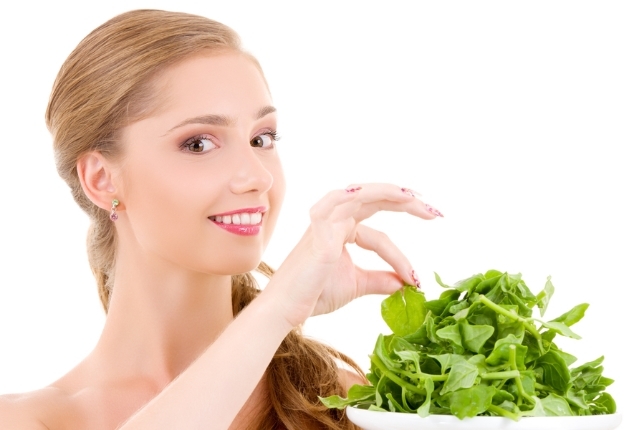 Spinach also has a high concentration of beta carotene which improves the body’s ability to fight infections. However, it must be cooked for a few minutes only to avoid the loss of essential nutrients. Ginger is used all over the world and its usage in cooking is very common. It is an anti-inflammatory ingredient and helps to balance the functioning of your immune system. It further enhances the protective mechanism of our body and is a great source of antioxidants that keep our body healthy. 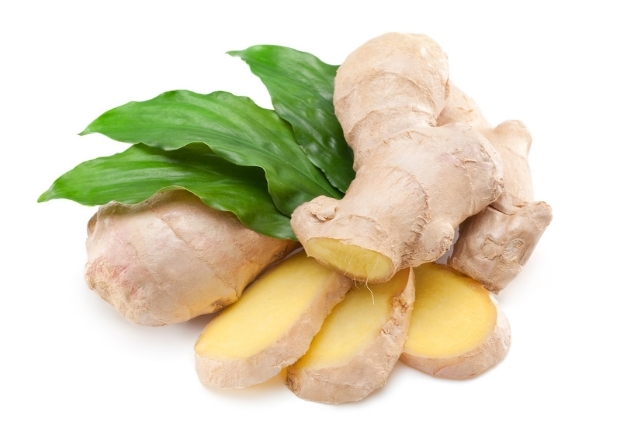 Try to use ginger juice with your tea or include it in your food regularly to boost immunity. 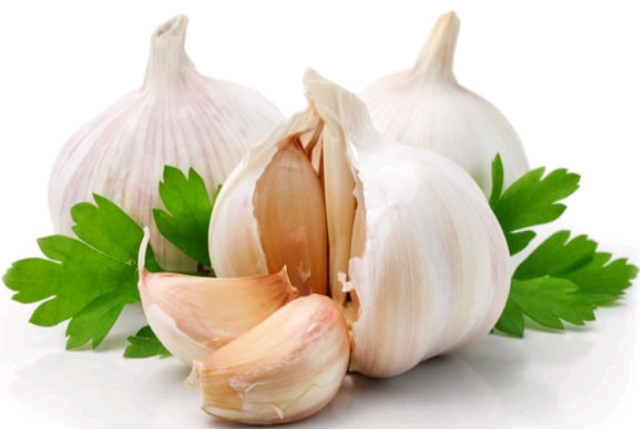 A very basic household ingredient that we regularly use is garlic and it is very efficient in strengthening your body’s immunity. It has an extremely high sulfur content which boosts immunity and improves the body’s ability to ward off viruses, bacteria and fungal infection. It also lowers blood pressure and is known to keep cholesterol under control. Try to use raw or slightly cooked garlic regularly for best results. If you like seafood, try oysters for a change. Zinc found in oysters help to improve your immune system by warding off different types of viruses. Besides, it helps to recover from wounds and injuries quickly, thereby offering added strength to your immune system. Other shellfish such as lobsters, clams and crabs too are considered beneficial for our body’s immunity. 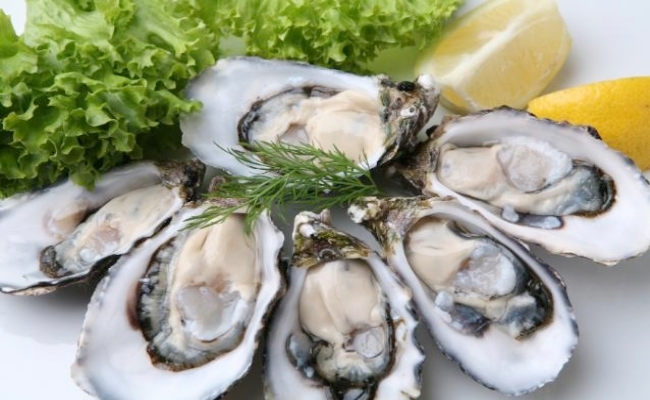 The proteins from the shellfish helps to keep away flu viruses effectively. Button mushrooms too are great for your immunity. It is enriched with minerals such as selenium which protects our body against flu viruses. Niacin and riboflavin, another two major ingredients found in mushrooms help to strengthen our immunity. These two B Vitamins are capable of fighting deadly bacteria responsible for causing different types of diseases. Therefore, strengthen your immunity with a good dose of button mushrooms. 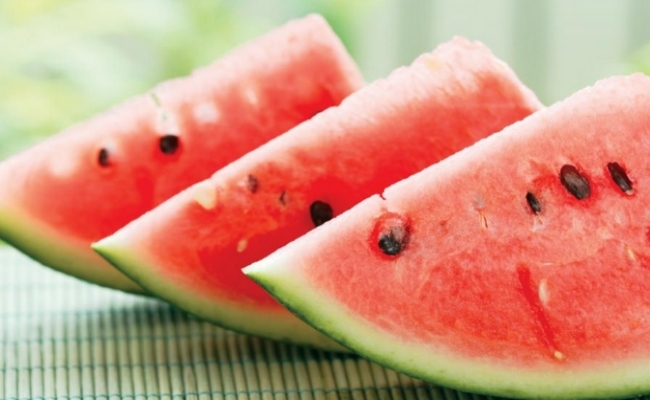 A refreshing watermelon not only quenches thirst and keeps your body hydrated, it also helps to improve your immunity. Vitamin C in watermelon is extremely efficient in producing antibodies in your body which fight against disease causing bacteria and virus. The antioxidant glutathione is also found in watermelons and it helps to strengthen immunity. 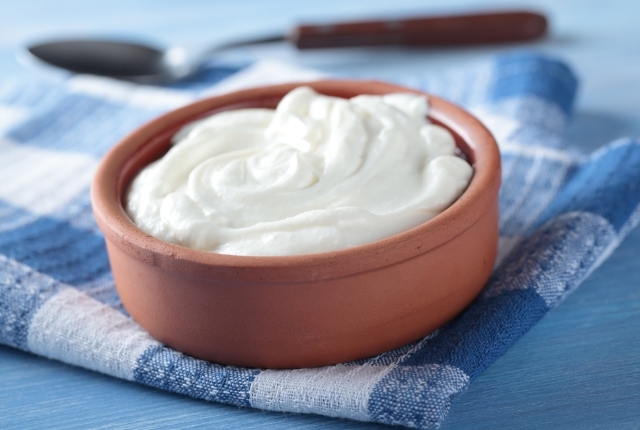 Yogurt is one of the most healthy food that you can include in your diet. It is rich in probiotics which are known to improve digestion and plays an active role in balancing out harmful bacteria from our system. As a result it boost our immunity and Vitamin D found in yogurt regulates the body’s immune system. Besides, recent researches show that Vitamin D has the ability to express antibacterial proteins in your body which eventually strengthens immunity. 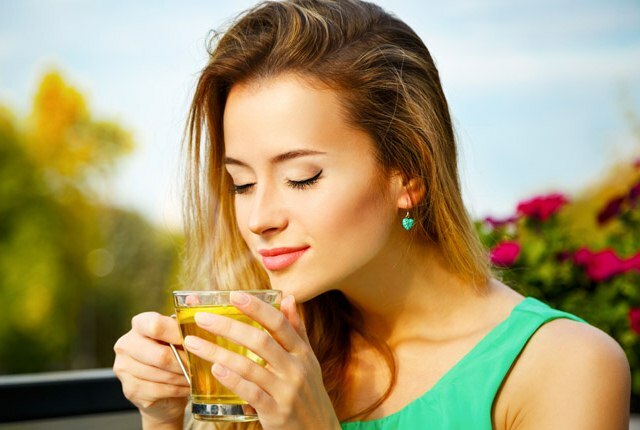 Whether you prefer green or black tea, it is a rich source of flavonoids, an antioxidant which are known to fight disease causing bacteria. The antioxidants also control the free radicals which are responsible for cell damage and thereby, improves the body’s immunity. So, next time you take a sip of a decaf or caffeinated tea, do think of its immunity boosting powers. 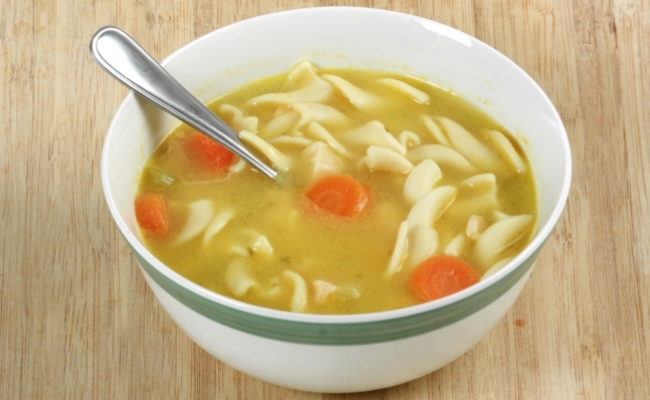 A hearty bowl of chicken soup can work wonders for your immune system. Poultry meat has a high concentration of Vitamin B-6 which is very efficient in protecting your body against infections. Besides, it is responsible for a number of chemical reactions within the body which leads to the formation of new red blood cells. Carnosine, a chemical found in chicken stock which is used for making chicken soup is a magical ingredient for fighting flu virus. Therefore, the next time you need an immunity boost, do not forget the chicken soup.